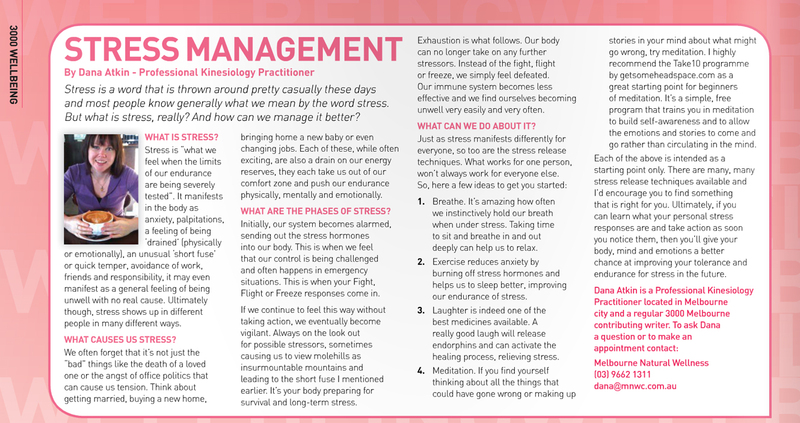 some easy tips to manage stress… Click on the image to read the full article.How do you manage stress? I see clients all the time coming in with anxiety and stress and it’s amazing how little people know and understand about stress and what it does to your body. Find out more in the article by clicking on the image to see a larger, readable version.